Beautiful renovation top to bottom. Open floor plan design featuring amazing finishes including quartz counters, new SS appliances, hardwood floors, trey ceilings, new hvac and new roof . Great light, fenced in back yard with off street parking. 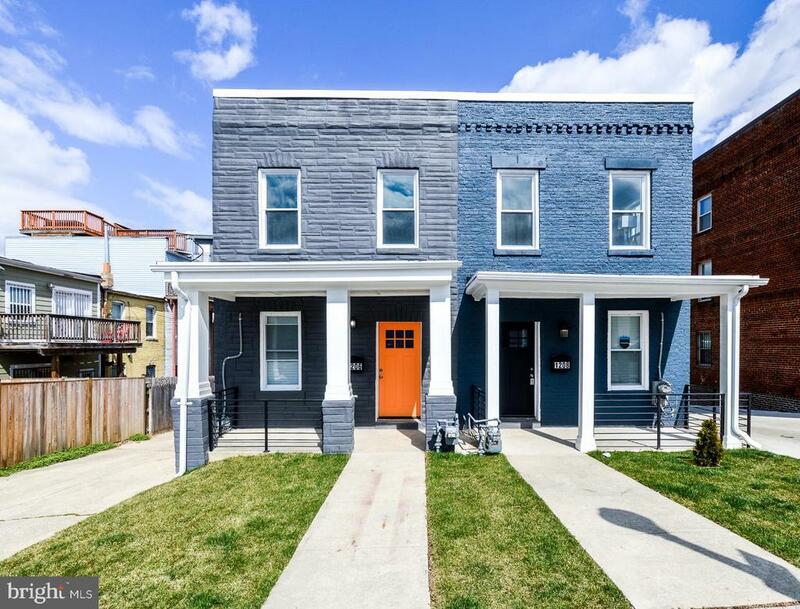 Close to Metro, Capitol Hill parks, dining, DC Streetcar, H Street and shopping.